Start at Preston/Forest southwest corner parking lot. Please park near the perimeter of the lot, and show respect for our ‘guest’ status in the merchant’s parking lot! Back between noon and 1:30PM., depending on the route. Short ride: 1 Rest Stop, Long ride: 2 Rest Stops. Pace: 16-17mph average at end of ride. See Calendar for faster ride details. There is a faster group that leaves at 8:51. Ride will typically have a leader. Leader is obligated to maintain disciplines of the ride. If no leader the group will have the obligation to maintain the disciplines of the ride. Ride basic rules: No headphones, no aero-bars in pack riding, no wheel overlap. Ask around if you have questions about our ride habits. Ride will be no-drop, within reason. Riders need to be self-sufficient by bringing tire gear, water, cell phones, etc., if needed. We will stop for mechanicals, if possible. The ride goes out through North Dallas, Farmer’s Branch, Coppell, around DFW Airport, and back. 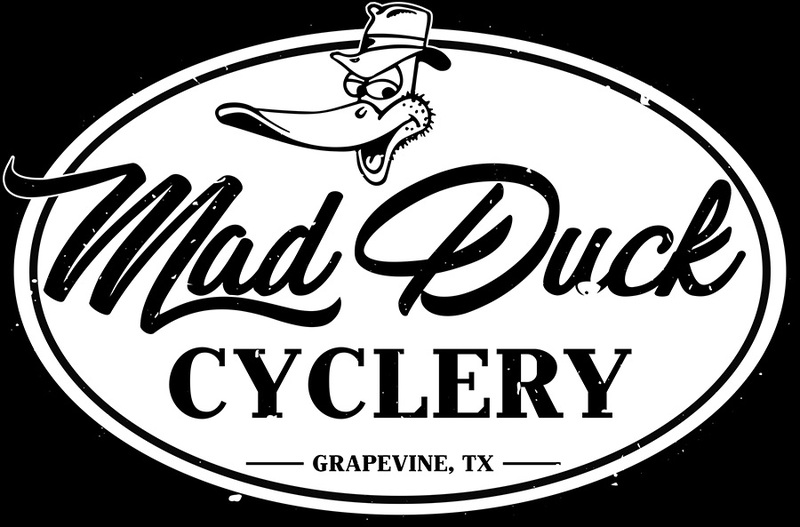 There will be some variations in route or start time posted occasionally so check the website discussion forum before ride time. Short: Approx. 42 miles, Long: Approx 63 miles. If you are new to the ride, introduce yourself around! We encourage riders to print these maps out or add the GPX files to their Garmin devices. We don’t want anyone missing a turn because of traffic compliance, sprint zones or mechanicals.